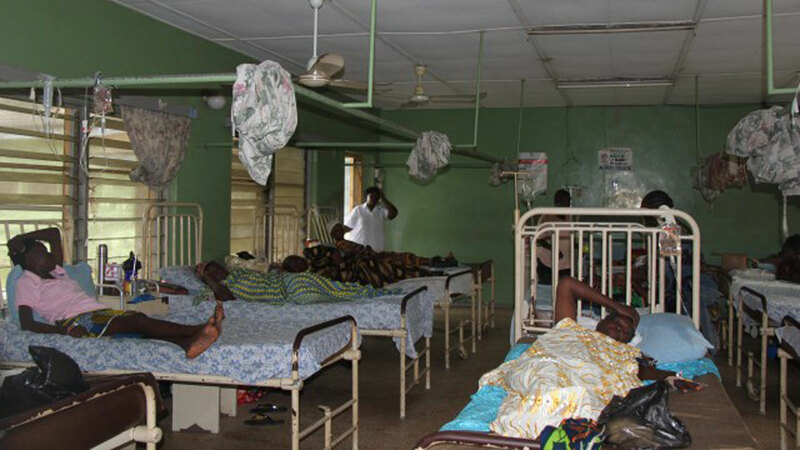 The House of Representatives’ Committee on Health has uncovered abandoned medical equipment worth billions of naira at the University of Calabar Teaching Hospital (UCTH) and at 13 other federal health institutions in the country. The other health institutions and source of the obsolete equipment were not named. But The Guardian gathered that the equipment might not be unconnected to a Vamed Engineering Nigeria Ltd contract that brought equipment to some health institutions years ago. Vamed was reportedly contracted by the Federal Government to refurbish 14 teaching hospitals. Areas to be renovated included: radiology (diagnostics and therapeutic); surgery (theaters); intensive care; laboratories; accident and emergency and special clinical departments. Adcem Healthcare was in turn contracted by Vamed to equip and maintain Kidney Dialysis Centres in various hospitals across the country. He said: “On further inquiry, we learnt from the Chief Medical Director (CMD) that these equipment were paid for, as far back as 2010, and delivered to about 14 health institutions across the federation. “We find this scandalous, if equipment worth billions of naira are dumped at institutions without their requesting for it. It is a very bad thing. We have asked the CMD to give us further information, which will be the basis for investigation by the committee. A medical doctor at the UCTH who pleaded anonymity said: “These obsolete equipment in the hospital is a clear indication of corruption in this country. Go to the university, you will see containers outside, with the equipment. Yet, we are suffering here, complaining of poor facilities.